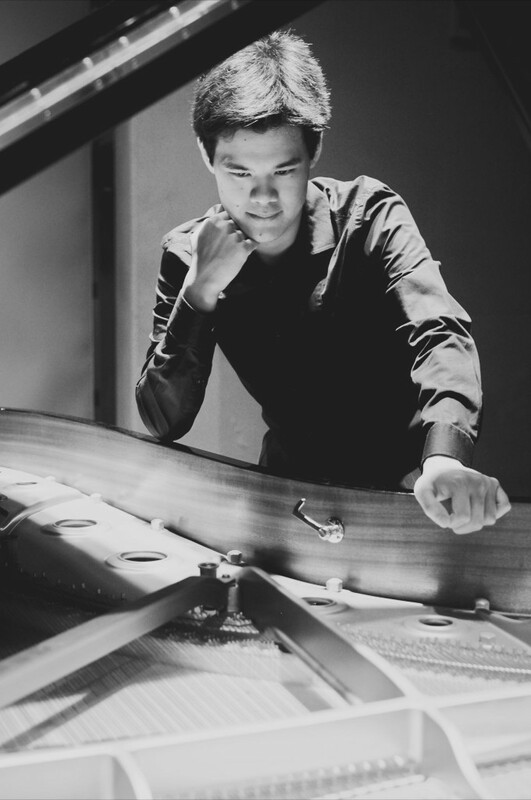 Joshua Chandra – The website of the California-based composer-pianist. The website of the California-based composer-pianist. composer, and servant of the LORD God and mankind. Copyright © 2019 Joshua Chandra.